I have polygon with multipart (donuts) I want to calculate vertex to vertex distance. I tried to get outer ring vertex to vertex distance and it is working. Could you please tell me how to get inner ring vertex to outer ring vertex distance? Not the answer you're looking for? Browse other questions tagged arcobjects distance donut-polygons or ask your own question. 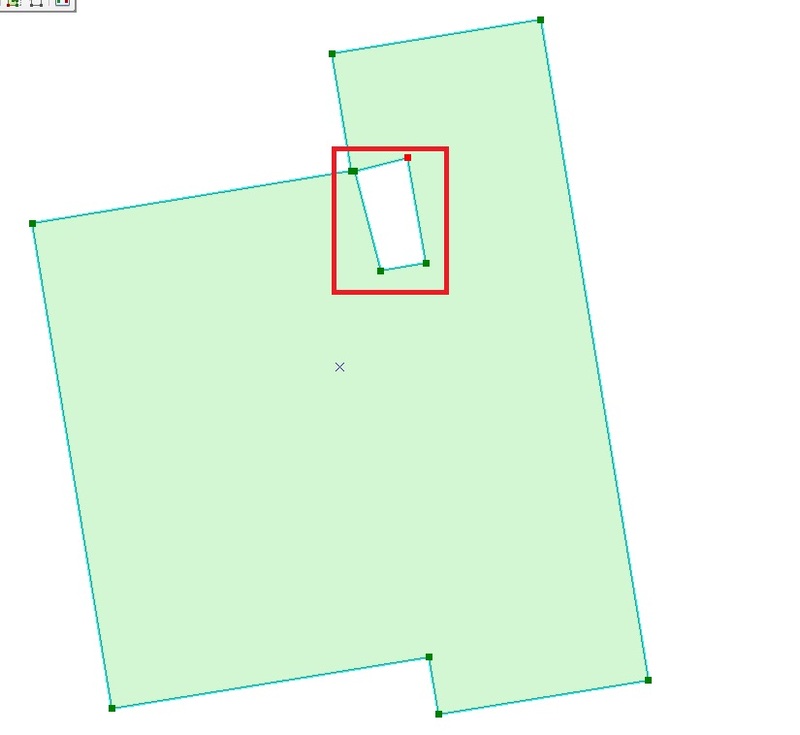 Getting longest distance between multiple points and creating multiple polygons from lines using QGIS?